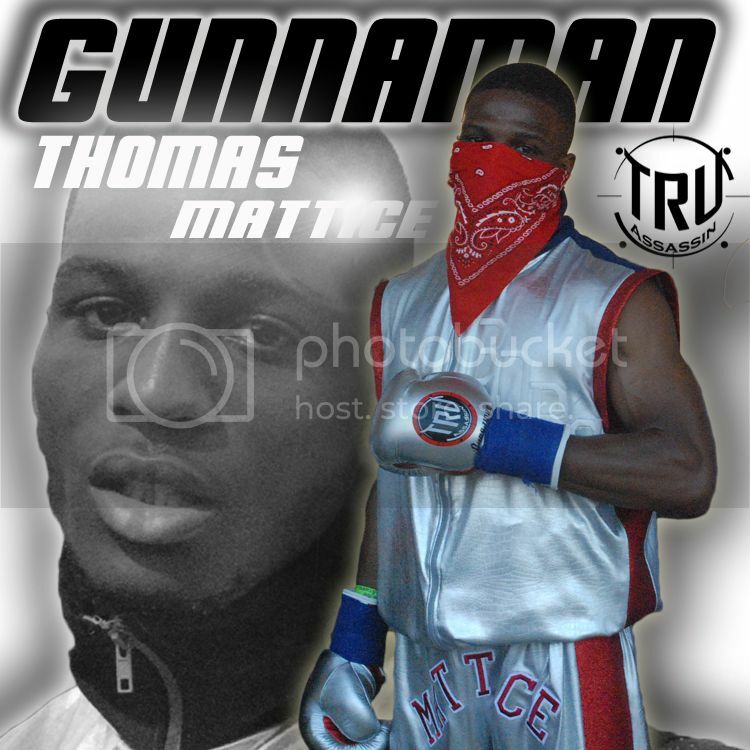 Tomorrow Sept 21st TRUassassin Gear sponsors “The Battle at the Ballroom” amateur Boxing event at the Slovenian Hall on 6417 st Clair Cleveland Ohio. 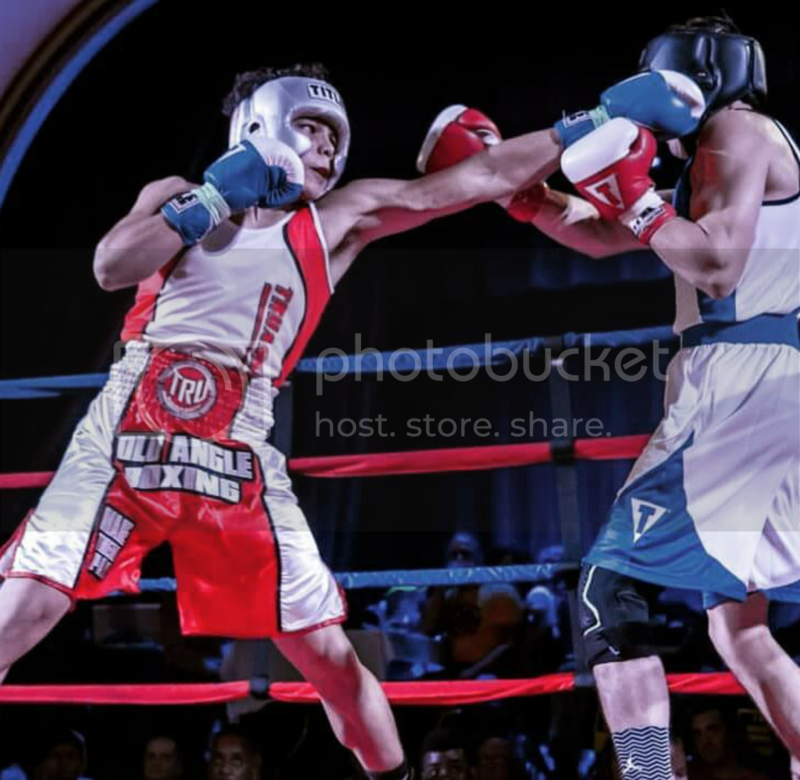 We will be covering bouts and and giving updates via Facebook, Instagram, and twitter. Download the TRUassassin mobile App and get all the action! 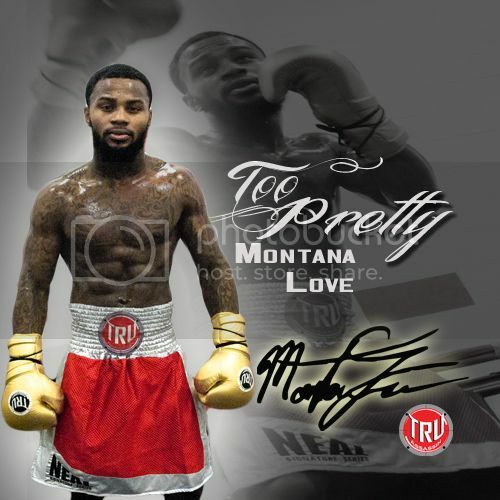 Feature bouts will be the always exciting and hard hitting Edwin “El Caballo” Santos along with Cleveland’s own, heavyweight Windom “the punisher” Craig. 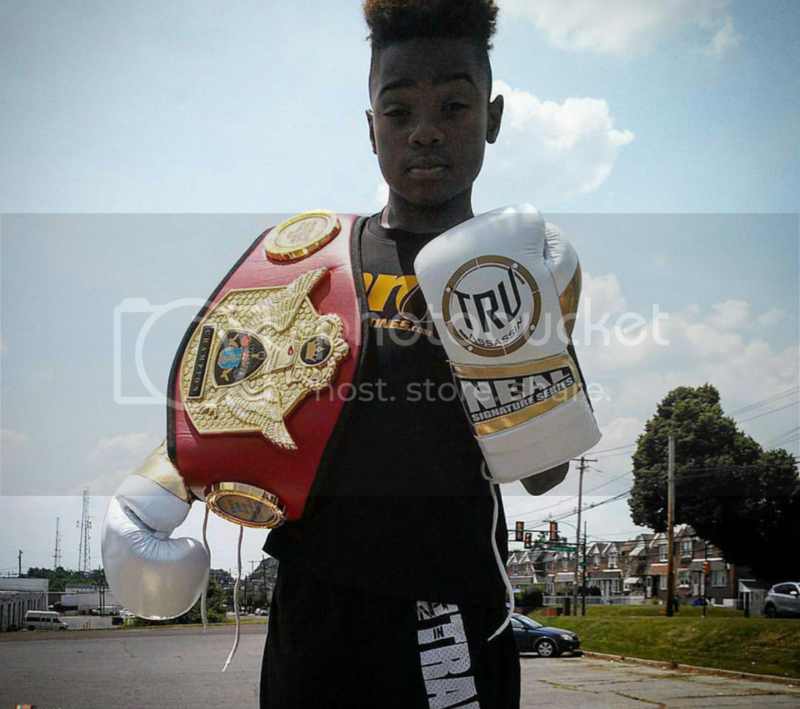 Ahara Archie looks forward to another big win at the ballroom and is the featured female boxer! Anyone who shows up in a TRUassassin t shirt gets to buy any 1 TA shirt free!! Doors open at 630pm first bell is at 7pm! 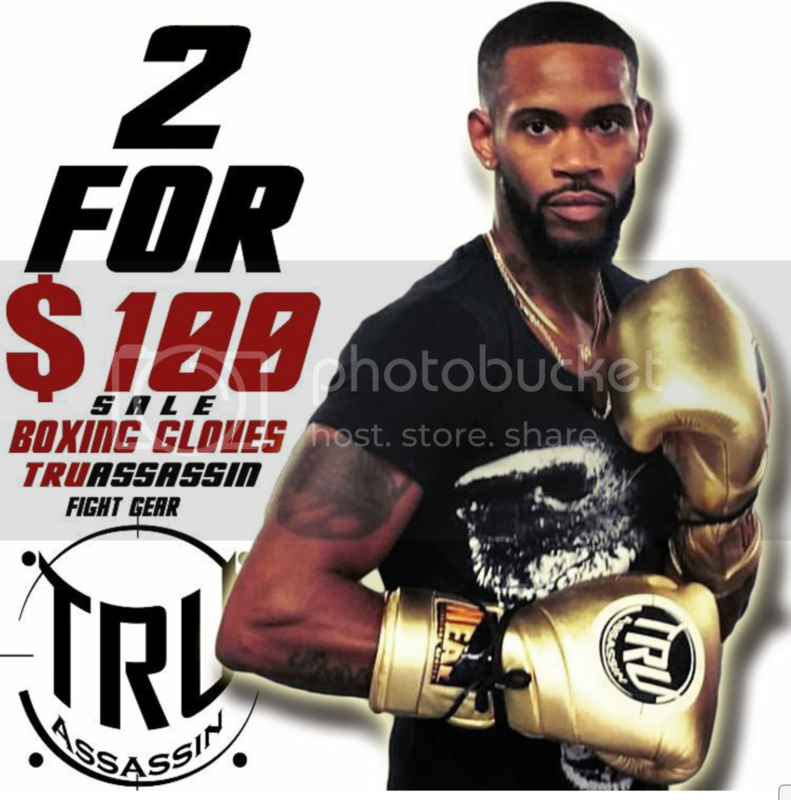 TRUassassin Fight Gear provides fighters and fight fans with quality Mma and boxing fight gear along with premium clothing. 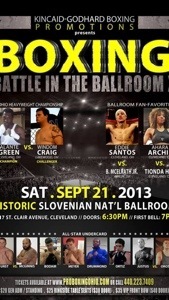 This entry was posted in boxing and tagged Cleveland boxing, Kincaid promotion, Slovenian hall. Bookmark the permalink.